Apple’s iOS 11 System Will Make Sure Your iPhone Is Disabled While You Are Driving! Apple iOS 11 System – Your iPhone Disabled While Driving! As part of Apple`s iOS 11 system, the company is introducing a method to disable notifications and typing messages on your phone while driving. It looks like Apple will be involved in your life every second you are behind the wheel. To be more precise, Apple is actually trying to save their customer`s lives. When the new operating system is released, users will notice a brand new feature encouraging you to activate a “don`t disturb while behind the wheel” mode. This will prevent your phone from receiving any notifications. We think this is a great idea for all of the youngsters who constantly look at their smartphones while driving. We think that is a very stupid thing to do which sometimes cost lives. Apple`s iOS 11 system will even have a solution if the owner somehow “forgets” to turn the feature on. The smartphone will have the ability to determine when the user is in a car, thanks to its GPS, WIFI and motion systems and sensors. 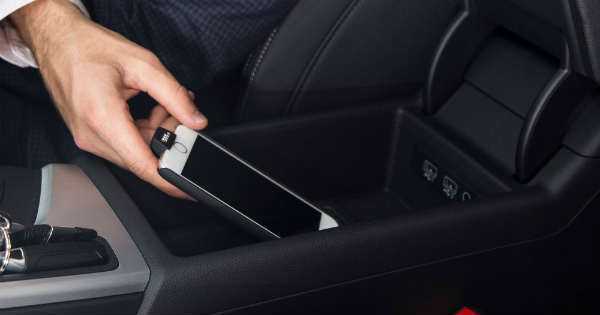 Trying to unlock your phone will prove to be pretty difficult while driving. However, it will be easy if you are just an innocent passenger. On the other hand, the system would not stop the user from pre-connecting their phones via USB or Bluetooth, allowing it to legally access the device`s functions. The operating system will also send back a reply to everyone who messages your phone while driving. We think that this might become standard for all companies to implement on their phone operating systems. If you are an Android user, then check out this list of interesting car apps.